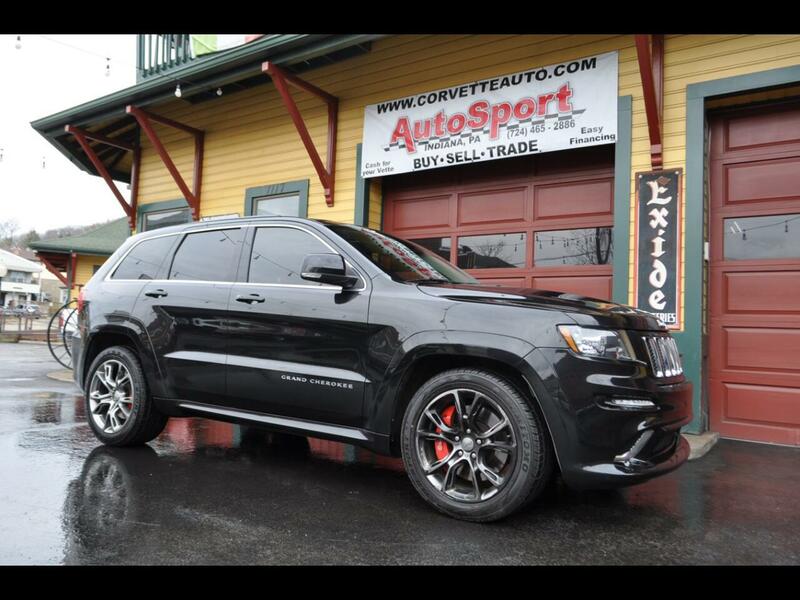 Used 2012 Jeep Grand Cherokee SRT8 4WD for Sale in Indiana PA 15701 AutoSport Co. This Jeep features a clean Carfax! The tires on it are also like new!